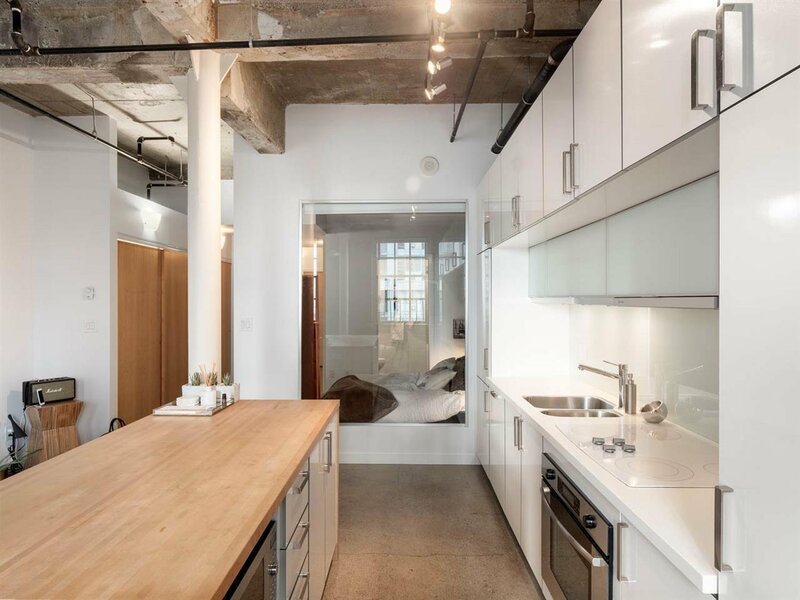 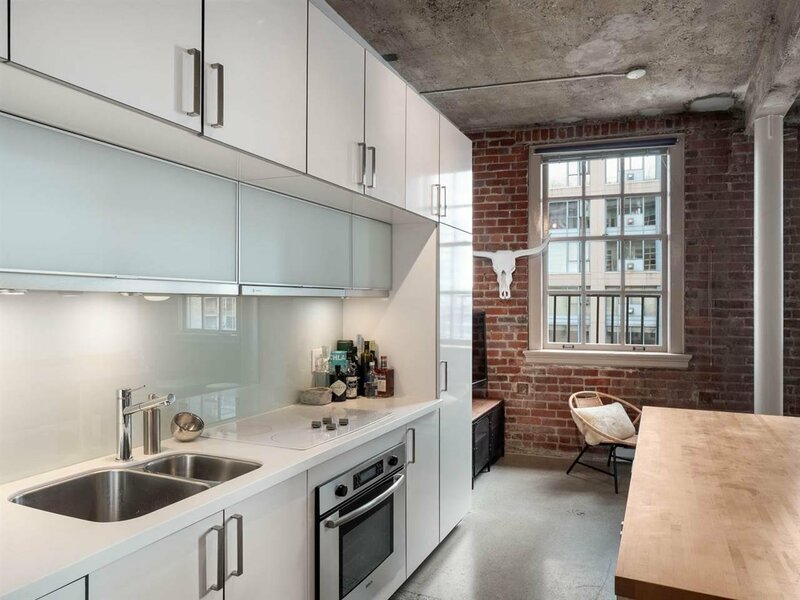 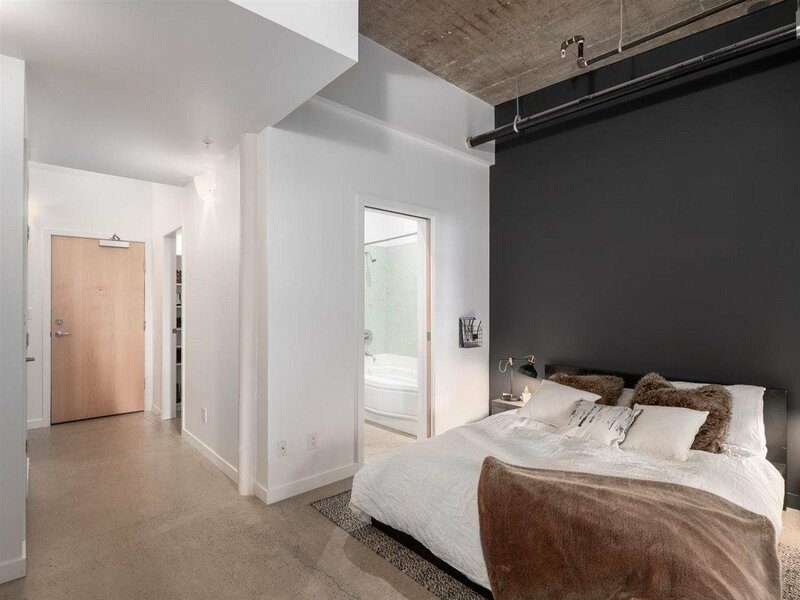 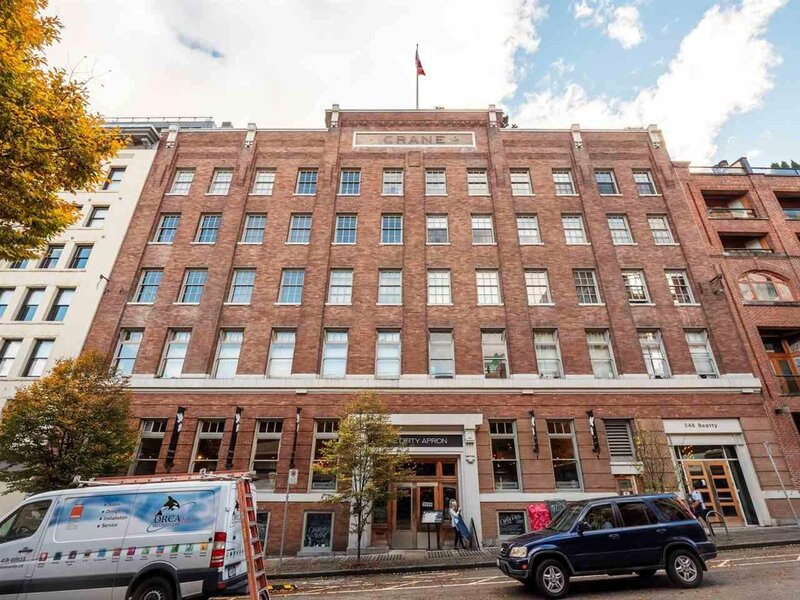 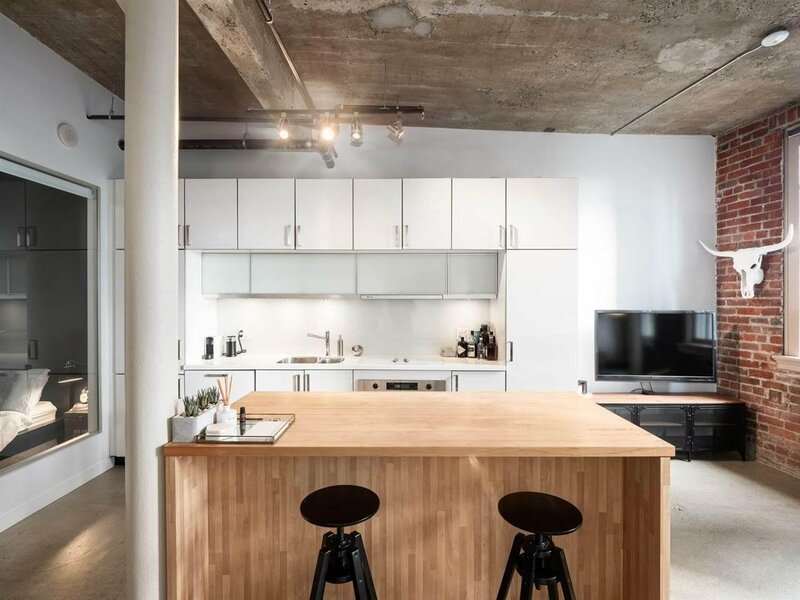 Soaring 11� ceilings (approx), open city view, polished concrete floors, exposed brick walls, & restored classical windows. 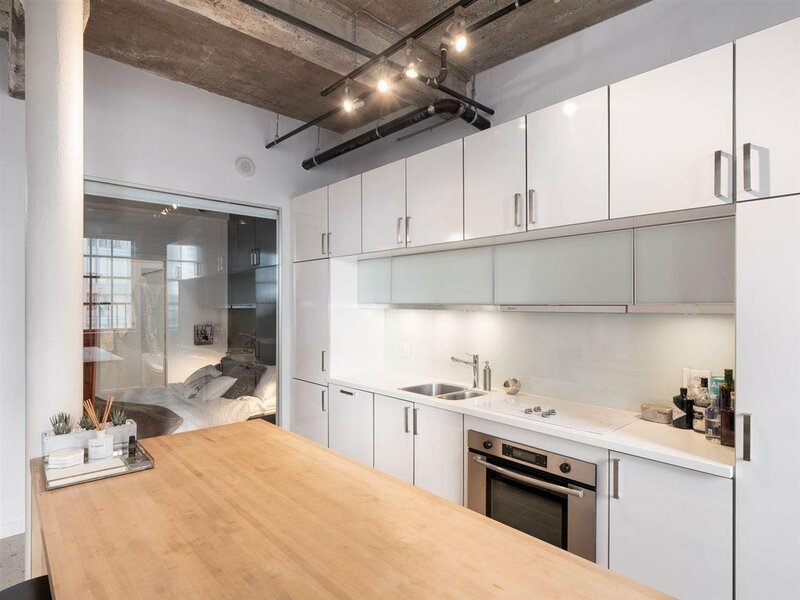 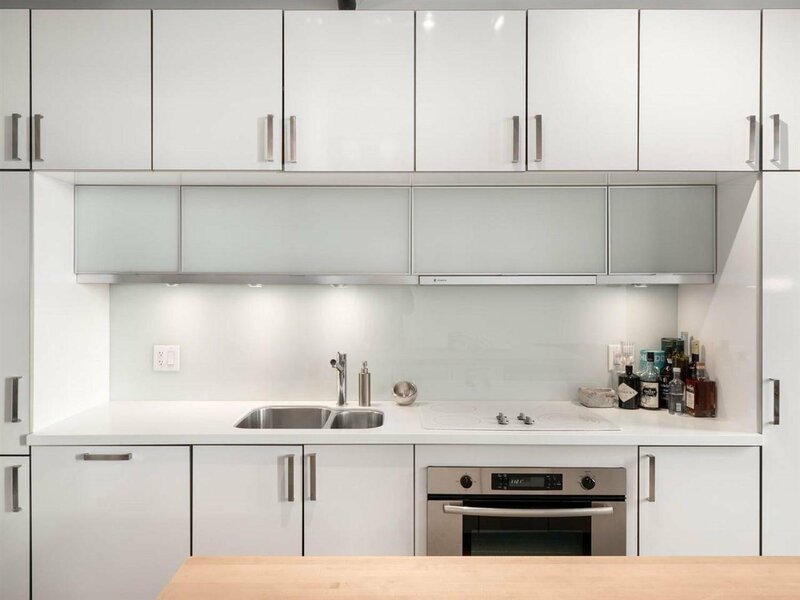 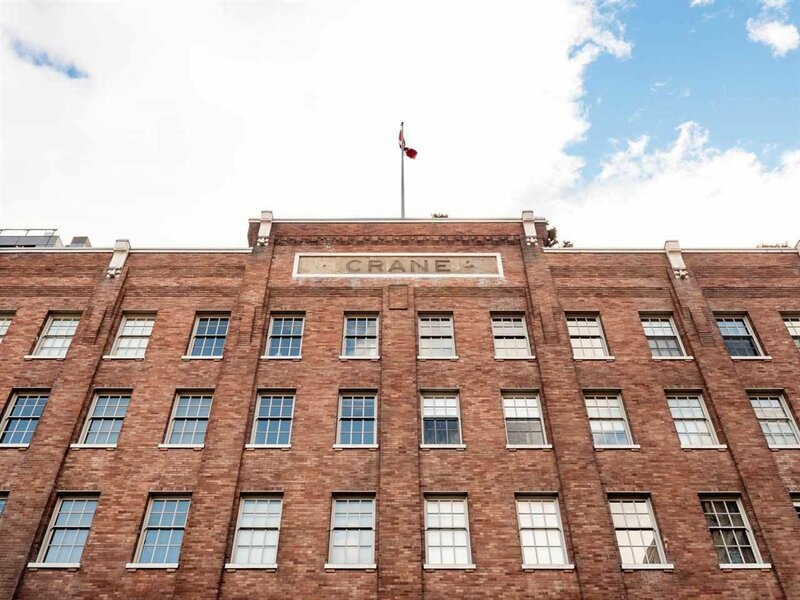 Rarely available 5th floor�1-bed Loft at the �Crane� building. 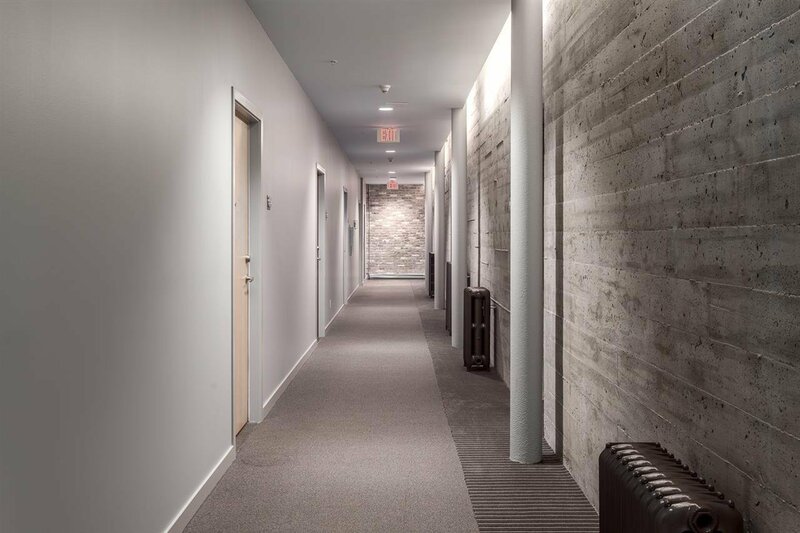 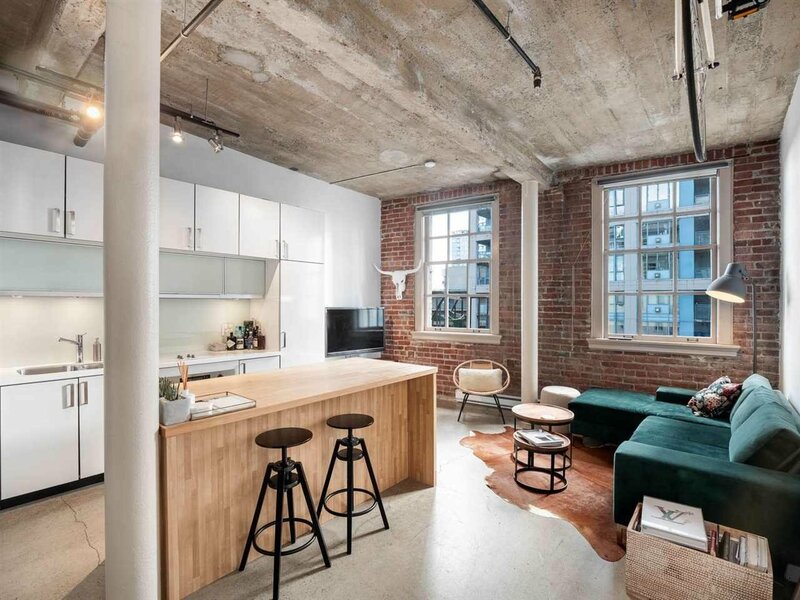 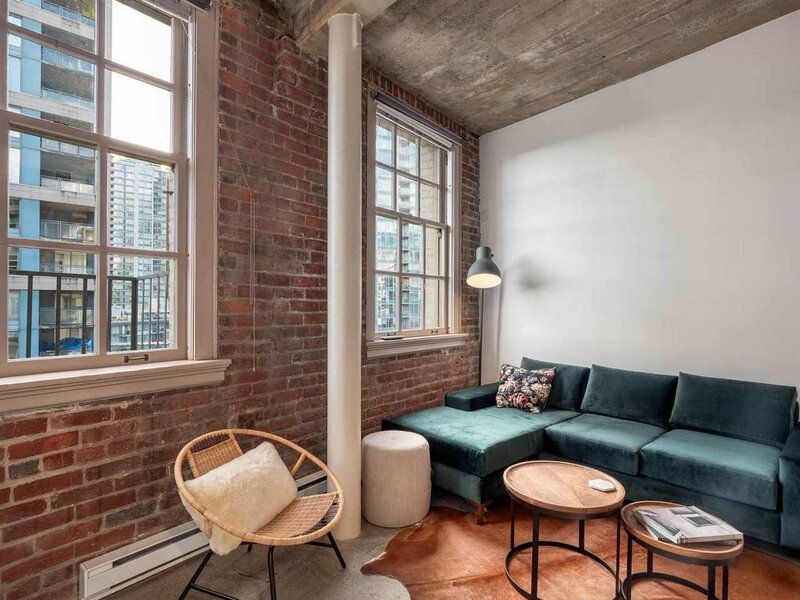 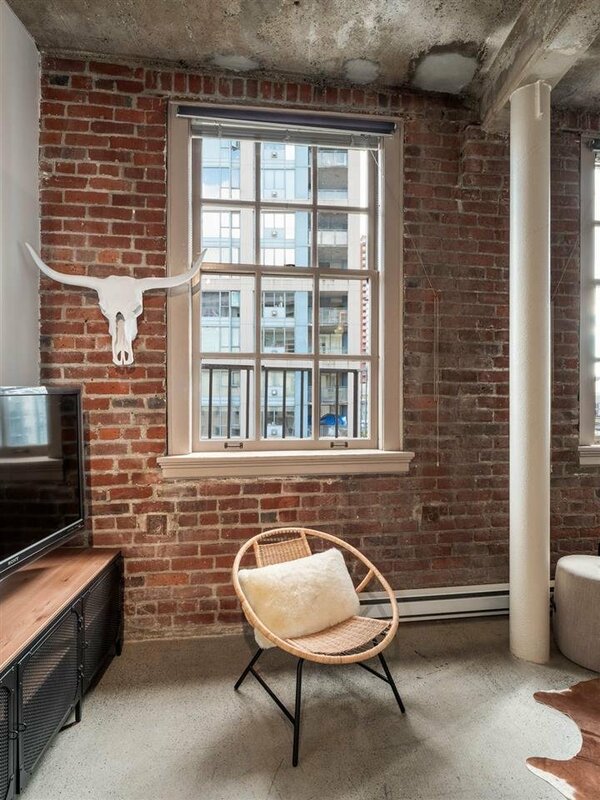 Unique suite with Amongst Vancouver's most unique loft buildings, restored in 2009, originally built in the 1900's. 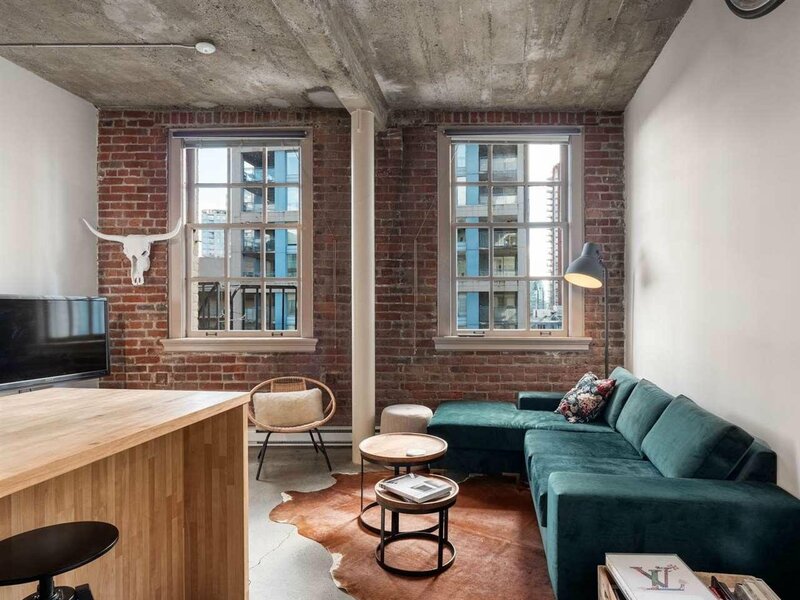 Solid concrete & steel construction, cladded in original restored brick. 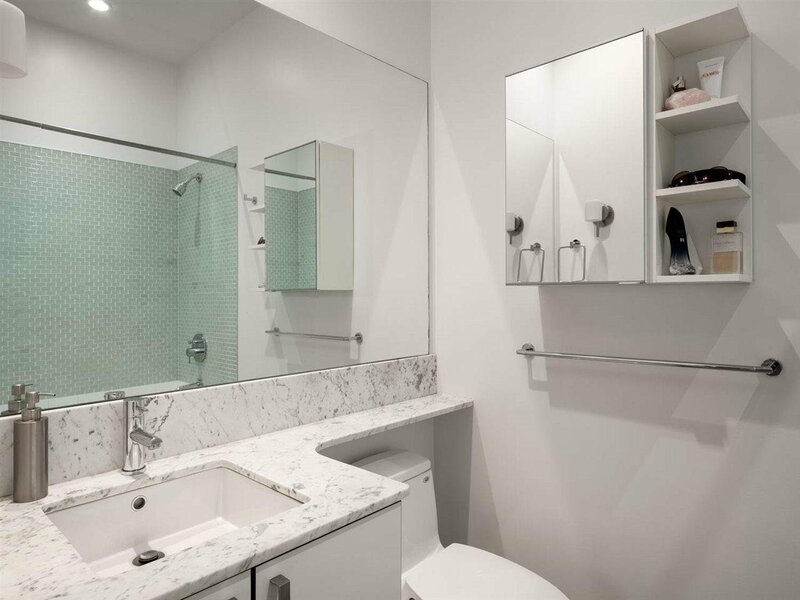 European style kitchen w/integrated appliances, Liebherr German fridge, wood butcher-block style kitchen island, & luxurious bathroom w/marble surfaces & high-end fixtures. 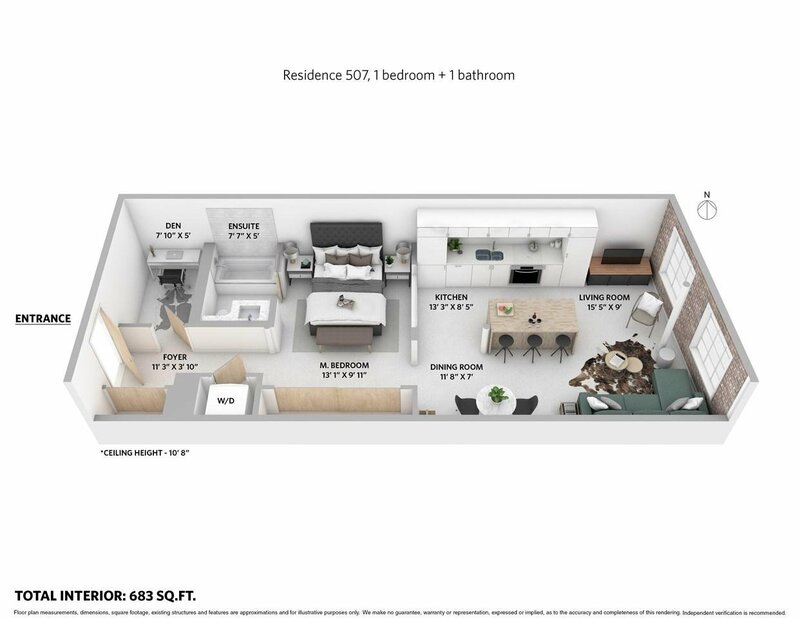 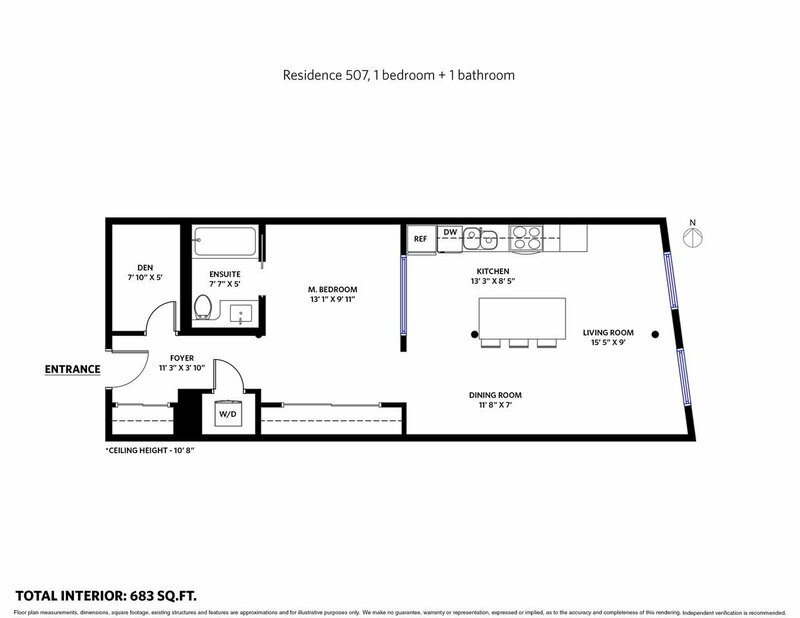 Well designed floor plan, generous sized bedroom, and ample storage/flex room. 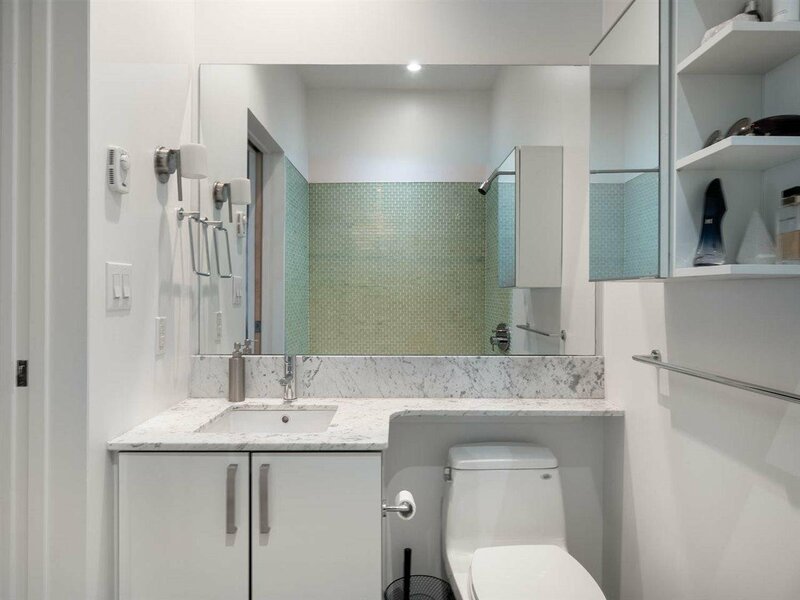 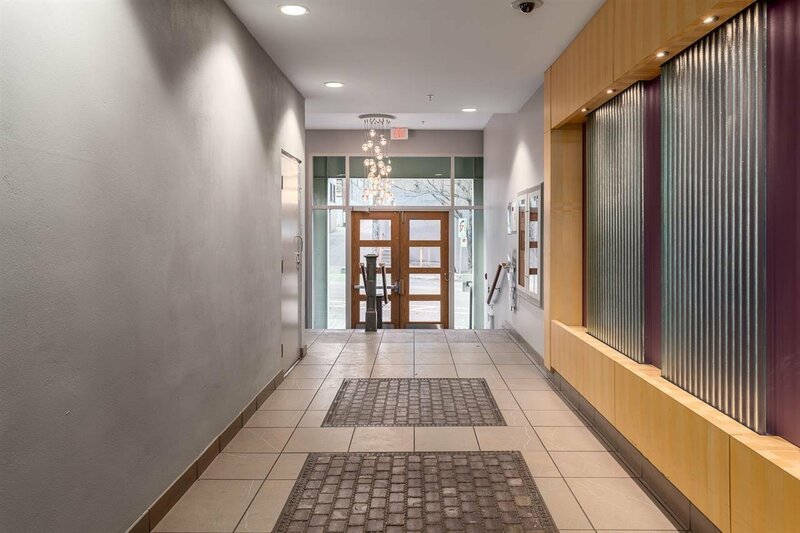 �1 underground parking, dog-wash station & strata allows for 2 pets (no size restriction) & rentals. 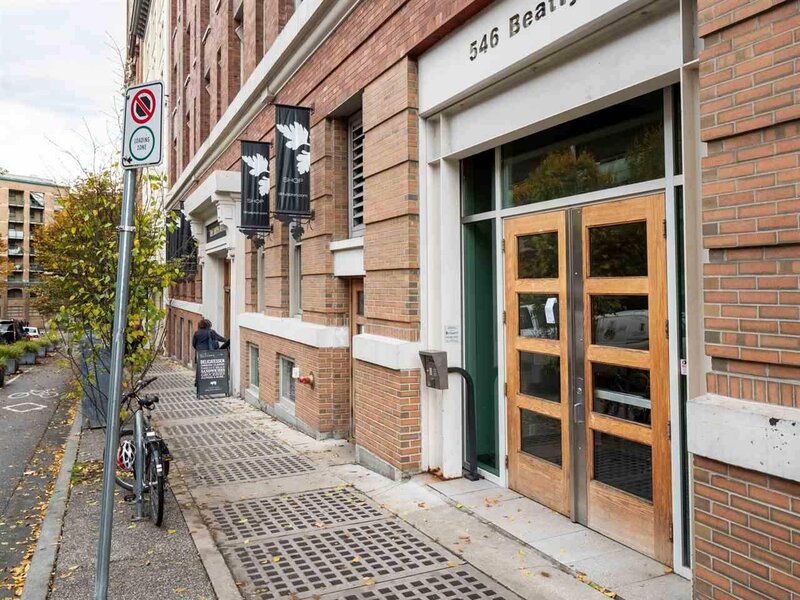 Check out this listing: 507 546 BEATTY STREET, Vancouver. 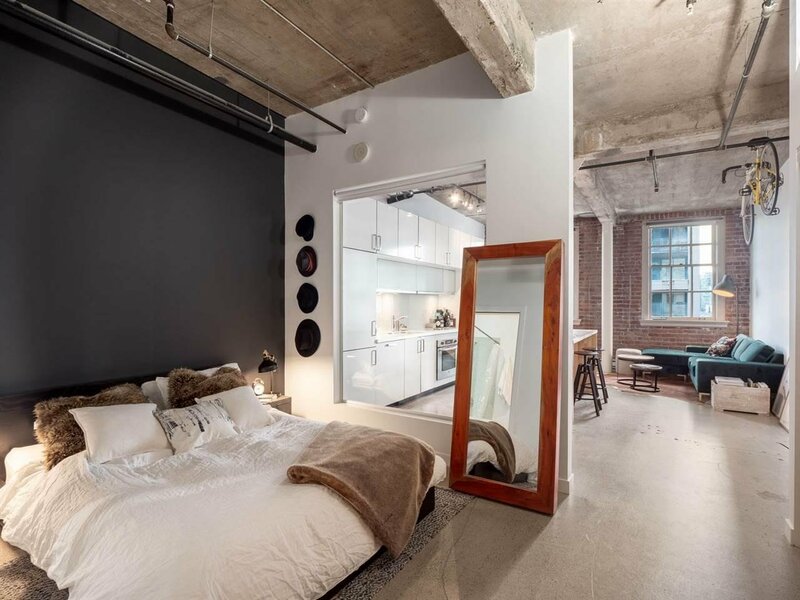 MLS#: R2338365.